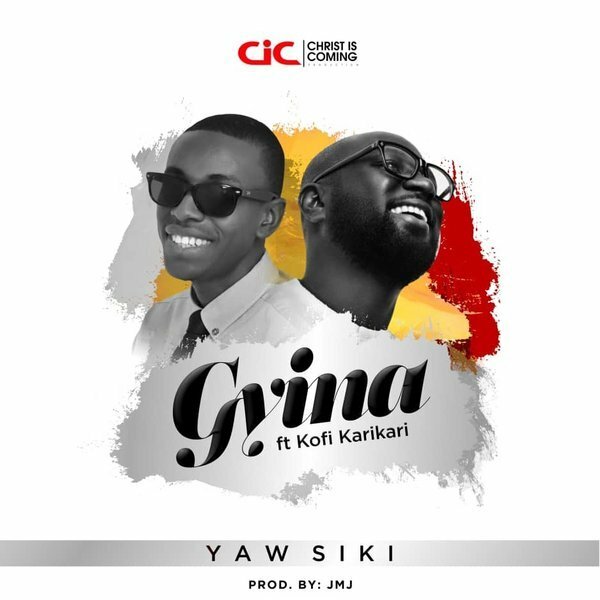 After a long break, the Ghanaian reborn Christian Yaw Siki dishes out this new tune dubbed “Gyina”. He featured Kofi Karikari on it. JMJ produced it. Enjoy.